Most of us know that we need to be careful with what we share on social media. But do we have full control over what other people see? Here is how you can improve your privacy on the three of the most popular social networks: Instagram, Facebook and Twitter. Who Can See Your Instagram Pictures? Cyberstalking may sound like just the electronic and modern form of traditional, face-to-face stalking. It can also include realtime and offline stalking. However, cyberstalking has a completely different set of victims. Traditional stalking is usually understood to affect women as victims. Cyberstalking, on the other hand, impacts nearly 40% of men. Also, traditional stalking is usually done by ex-partners or certain associates of the victim; a large part of cyberstalking is done now by complete strangers. The increase in cyberstalking is possibly due to the ease of information access. Cyberstalkers can attain geolocation information that is automatically turned on for most smartphones. Not to mention the fact that we willingly share this information ourselves by geotagging every single picture we share on our social profiles. Social profiling is the act of measuring a person based on their interaction and influence on social media platforms. Some estimates say that 43% of employers used information online in order to not hire someone and 40% use social media to screen candidates, including their social conduct. Although it can be important in some ways, it does show only one side of a multi-dimensional person. It assumes that if there is no social profile, or if you have a low social influence score, you are automatically less worthy as an employee. This is where the tracking comes in. Several websites set cookies to your device once you visit them. The cookie places information on your device to later identify a returning user. That is a problem, as some cookies can crawl and track you to other websites – identifying your behaviour patterns online. Also several online services you opt-in to use, track your activity while you use their services. Facebook and the majority of social media sites, are tracking and recording what you do, what you like, your comments and messages, your shares, and all other behavior. They then can sell this information to companies or as part of their advertising services, as it helps to sell products and services more easily and in a more targeted way. Warrantless searches have been in and out of the news for some time. However, it wasn’t until the revelations by Edward Snowden that they gained front-page attention, and the focus zoomed in on the government’s standard of accessing users’ private information without a warrant. In the U.S., the courts determined (in 1967 in a case known as Katz v. United States, well before the social media age) that any person who willingly makes information public is not protected by the Fourth Amendment, and therefore requires no warrant. Even information that is meant to be kept private, such as information shared with a friend, is often interpreted as not being intended to be private as there is no guarantee that the recipient would keep that information private. The NSA is known to have worked with Facebook, Google and others through the Prism program to monitor user information that included email content, search history, live chats and file transfers. Even if you are not concerned about above-mentioned privacy threats, you may not like the idea of potential employers being able to see your sometimes-crazy pictures on Facebook or Instagram. Or you don’t want random strangers browsing and retweeting your tweets. Protecting your social media profile and staying active at the same time may sound quite troubling at first. But it all becomes super easy when you know what to look for and what to fix. We will help you with that. Unfortunately, it is still true that the most popular password is still “password.” It's important to have a strong password, but many people go the easy route. Don't. You should be using a combination of capital letters, numerals, letters and punctuation. For example, if you live on Flower Road, you can make your password ‘fL0w3rR04d!’ Your passwords should be harder to guess than that example, but it’s a good place to start. If you’ve set up your new strong and unique password, you should also enable two-factor authentication, or at least login verification. This feature adds an extra security layer by requiring one more authentication step after entering your password. When two-factor authentication is enabled, it sends a code to your phone which is needed to complete login from a new device. Login verification is similar, except that it’s not every time you log in. It’s only for when you log in from an unknown device that you’ll be prompted to enter a verification code. Phishing scams are very effective because they can be very deceptive. You’re emailed a message saying that your account has been hacked, and you need to click the link in order to restore your account. You click on it, enter your login information, and voila, you’ve been hacked! That was a fake email and a fake site, and you wouldn’t know until your private information gets stolen. In general, don’t click on links shared by people you don’t know. During your social media life, you have probably used some third-party apps, e.g. for photo editing, gaming, video effects, etc. Check, whether you are still using all of those apps that you permitted access to view your account. 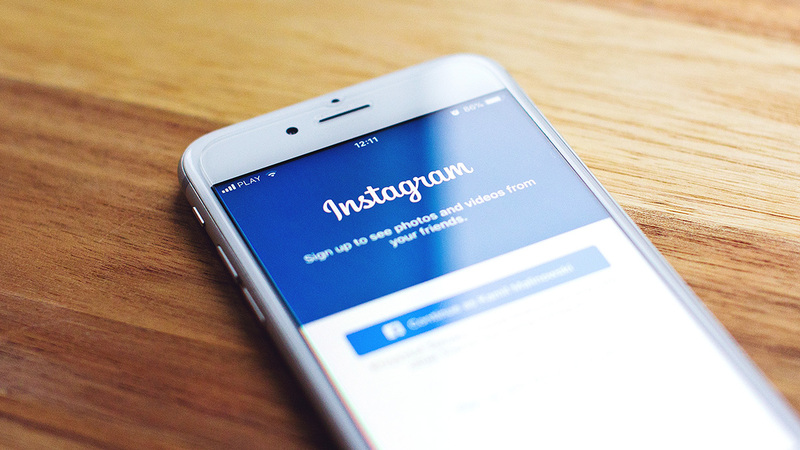 We recommend to revoke access to applications that are no longer in use, as well as suspicious applications that offer you to get “likes”, followers or view private accounts on Instagram – most likely they are the ones to use your account in an improper way. We completely get it – tagging a location to your photos is really tempting, especially when it comes to your travel shots or a newly decorated house. However, geotagging puts you at risk, both material and cyber. Not only that your vacation photos is an open invitation to burglars, signalling that your house is left empty, geotags also add sensitive info to your online profile, disclosing your personal preferences through specific locations visited. For these reasons, specifically avoid tagging locations that you are frequently at, like your home or work. Although Facebook doesn’t have an option to switch your account to the private mode, there are still a few ways to manage who can see your status updates, photos or check-ins. You can also make your profile invisible to the search engines and unaccessible by third parties. However there is no way to hide from Facebook advertising algorithms. If you wish to share your future posts only with your inner circle, go straight to: Menu -> Settings -> Privacy and simply pick what you feel comfortable with. ‘Who can see my stuff?’ You can make your posts visible to your friends, public, or keep some private details to yourself. If you wish to share your information with certain people or hide from someone, there’s an option for doing that. Here you can also choose to review posts you are tagged in, and remove tags from those party pictures you don’t want your colleagues to see. ‘Do you want search engines outside of Facebook to link to your profile?’ If you don’t like random people looking for your information outside the social network, better answer this question with ‘No’. Don’t forget your followers. This one is tricky, because you may not even know you had ones. Yes, Facebook allows random people, who aren’t even on your friends’ list, follow your posts. If you don’t like that, click on ‘Public Posts’ to manage who can see and comment your activity. Even though Twitter is not meant to look like your private diary, you still may want to check who can follow and engage with what you share there. The most easiest way to do that is to switch your account from public to private, which hides all your tweets from everyone except the people you have approved as your followers. So if you are not intent on getting worldwide attention, go straight to ‘Settings and Privacy’ and continue to ‘Privacy and Safety’. 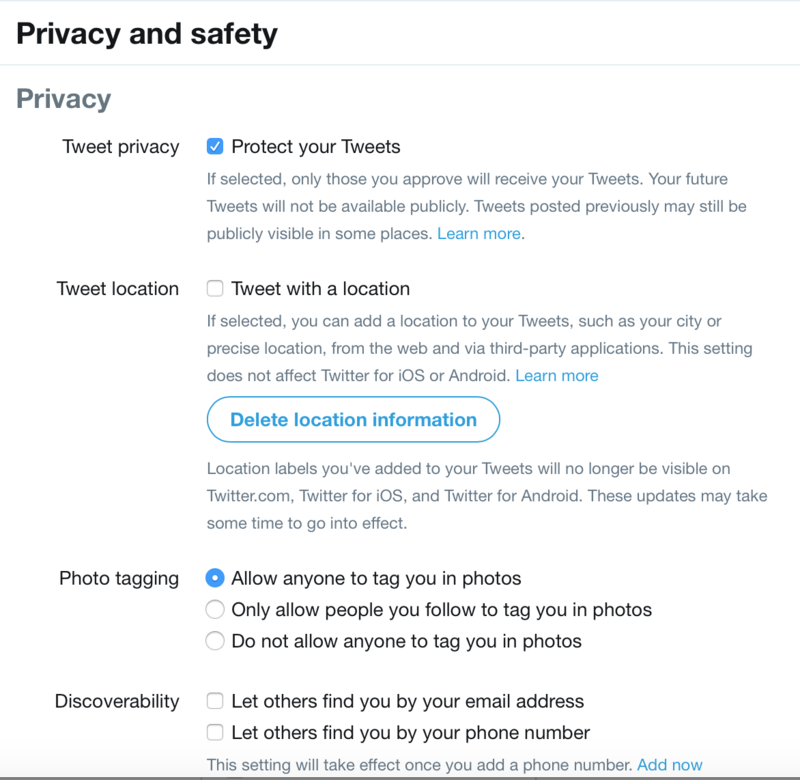 ‘Protect your Tweets’ is the box you need to check in order to make your Twitter account private. ‘Tweet with a location’. You may want to uncheck this option if some time ago you chose to share your location and don’t want to do it any longer. ‘Photo Tagging’ and ‘Discoverability’ are also worth your attention. Choose who can tag you in their photos and prevent (or allow) others from finding you based on your contact details. So you love to share your precious holiday moments and beautiful visual discoveries. But do you really think that your love life, dinners and cute baby pictures should be seen by random strangers? Having this in mind, it may be a good time to switch your Instagram account from public to private. All you have to do is open the app, go to your account settings -> ‘Privacy and security’ ->‘Account Privacy’ -> ‘Private account’ to make your past and future content visible only to approved followers. Everyone who has been following you till this moment will automatically get into the list – only new followers will have to get your approval first. However, if you are a photographer or simply want to share your pictures with a wider audience, going private is not an option. In this case, common sense and a few simple protection measures may also help. It is always a good idea to share without oversharing. You have to be extra careful when posting pictures of your kids and other family members. Also consider an option not to use geotags that often – not necessarily all of your 6739 followers need to know the location of your house or in which hotel you are currently staying. Well, you get the whole idea, right? On a final note, if you login to your social media accounts on public hotspots to kill some time of your daily commute, while waiting for a bus or to post some nice pictures from your favourite cafe, keep in mind that you are putting your account security at risk. Don’t trade away your privacy – use a VPN service like NordVPN, which will encrypt your Internet traffic and protect your personal information from hackers and identity thieves. 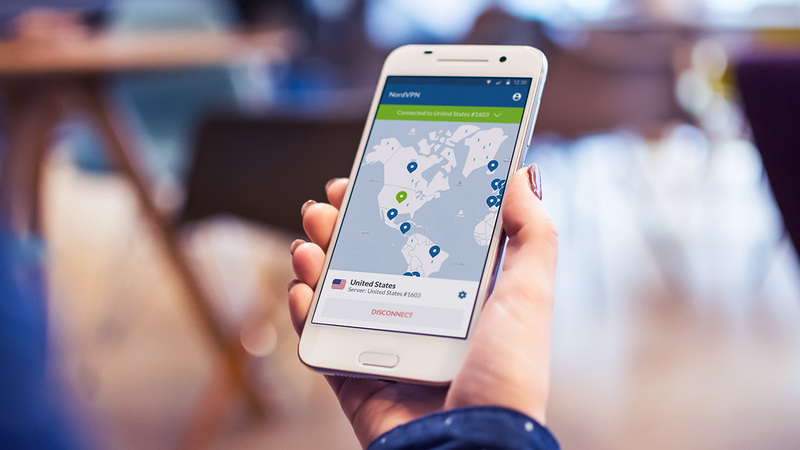 Try NordVPN FREE for 7 days and see how easy it is to stay private and secure!